The world around Mumbai is beyond Lonavala and Lavasa. How many of these tourist spots have you been to? If you’re living in Mumbai, you know when the weekend getaways become a necessity to take a break from the hustle bustle of the city. For the city which never sleeps, we often feel the need to find something that rejuvenates us. Travelling is the best solution to put your mind off the mundane routine and invest in some me-time. If you’re new to Mumbai, you will often find people dragging you to Lonavala, Lavasa and Mahabaleshwar. But beyond Mumbai, there’s much more for one to explore than the usual. Next time you’re planning a getaway, try exploring one of these seven locations. Karnala Bird Sanctuary Located in Panvel Taluka of Raigad District, it is a popular destination for bird watchers. The sanctuary is centered on the historic Karnala Fort. It houses as many as 150 species of resident birds and 37 types of avian migrants. It is also a very sought after spot for trekkers. Kamshet Located in the Western Ghats, India’s mecca for paragliding is 16 km from the twin hill stations, Lonavala and Khandala. 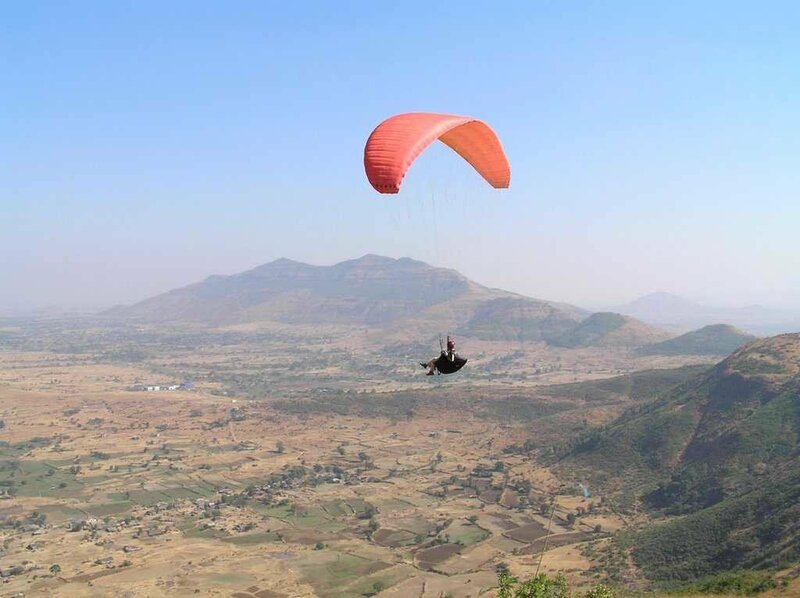 Kamshet is just the place for an adrenaline junkie. With a picturesque location, this hill station has a beautiful view. It is a popular tourist spot which has it all, adventure spots and both family/romantic getaways. Rich in cultural significance, the Raigad district is the reminiscent of the Maratha period. 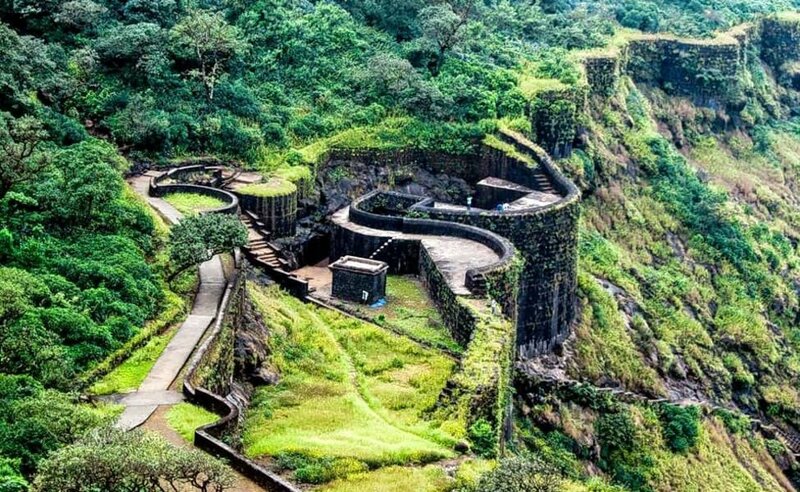 2700 feet above the sea level on the Sahyadri Mountains, the Raigad Fort is a popular destination amongst tourists. 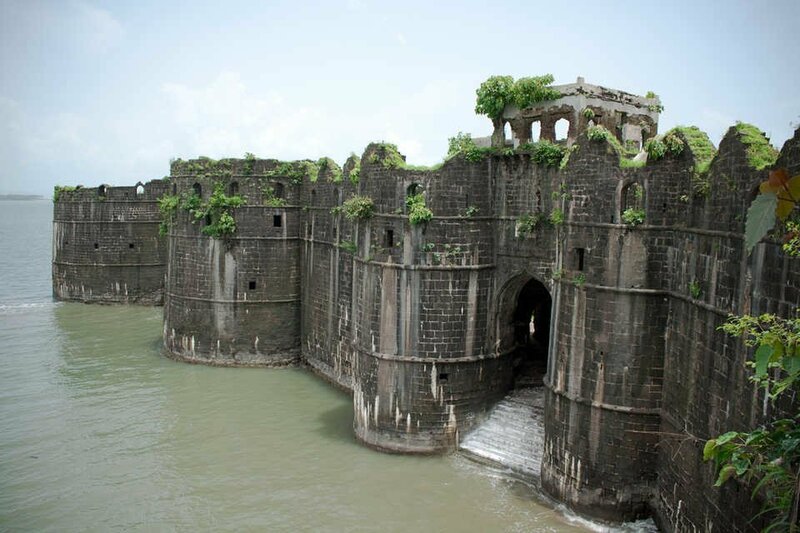 Then the capital of the Maratha King, Shivaji Maharaj, the fort has a great historical importance. This place is heaven for history buffs and even trekkers. With a comparatively easier trek, Raigad Fort is perfect for beginners. Amid the Western Ghats, Igatpuri is one of the most romantic getaways for the around Mumbai. It is popular for its trekking trails and the Vipassana meditation centre. People from around the globe visit this place to master the art of meditation. If you love trekking and camping, this place is one of the most amazing places to visit. If you’re an adrenaline junkie and love some adventure, this place has some thrilling water sports to offer. Adorned with some breathtaking waterfalls, Kolad has one of the most scenic views. Murud-Janjira Situated amid the water, Murud-Janjira Fort is on an island and has an interesting past with amazing stories. As the legend goes, this marine fort couldn’t be conquered in any battle because of its intelligent architecture. 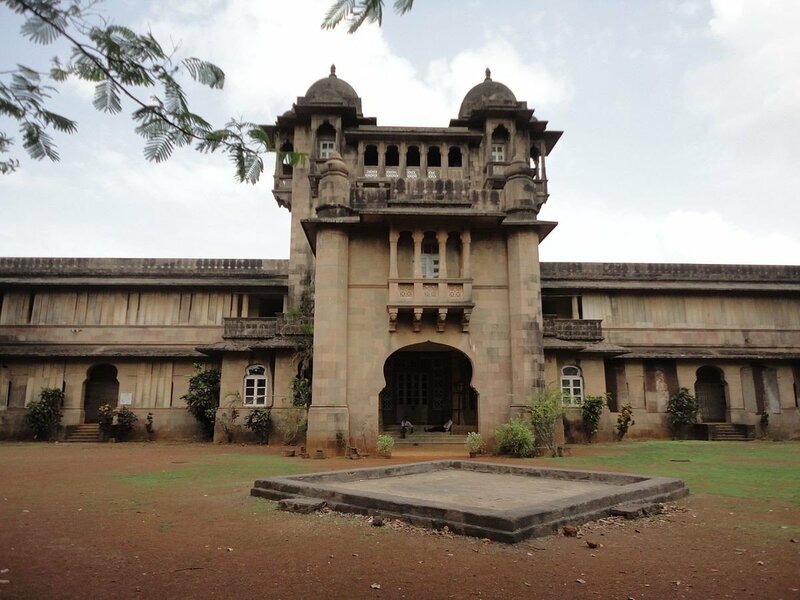 Jawhar Home to the popular Warli tribes, this place has a strong cultural context. Famous for its unique designs and illustrations, this little town has a picturesque view along with traditional Warli paintings and craft work. However, there is no end to exploring for the adventurer in you. There’s much more around the city than the usual. 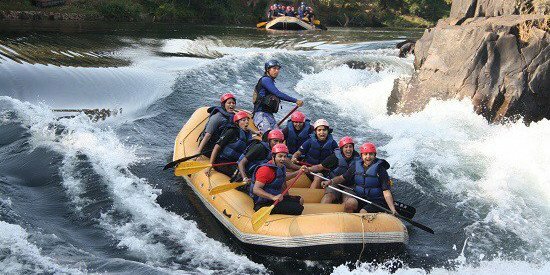 Maharashtra is a haven for the free spirited explorers.